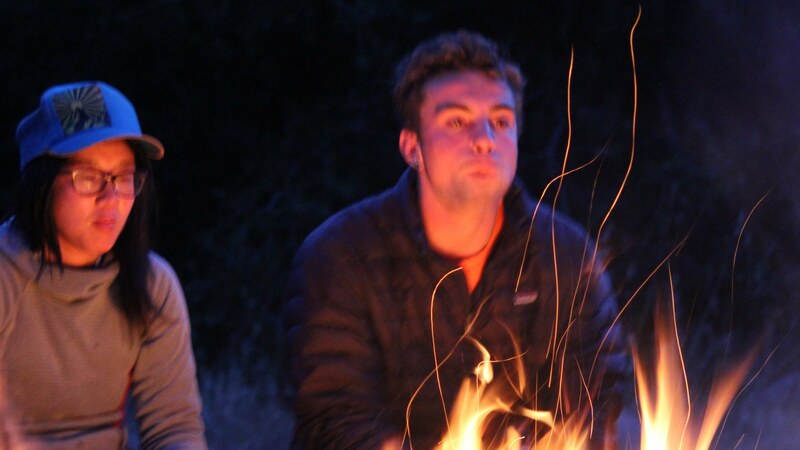 Kern River Outfitters is proud to have been picked as one of National Geographic Adventure Magazine’s Best Adventure Travel Companies on Earth. 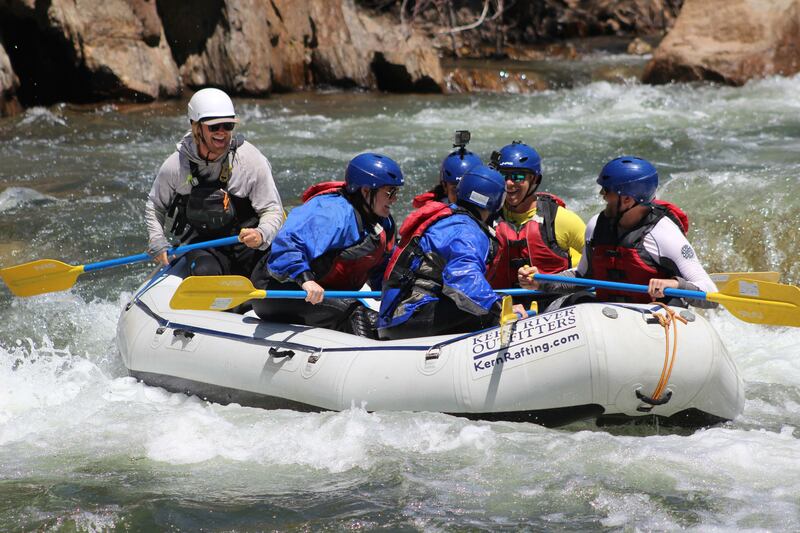 National Geographic prepared a comprehensive ranking of the worlds top outfitters and Kern River Outfitters was selected as THE rafting company to choose as your Kern whitewater outfit. We have always held the highest standards in customer service of California rafting outfits and feel honored to have received this recognition. 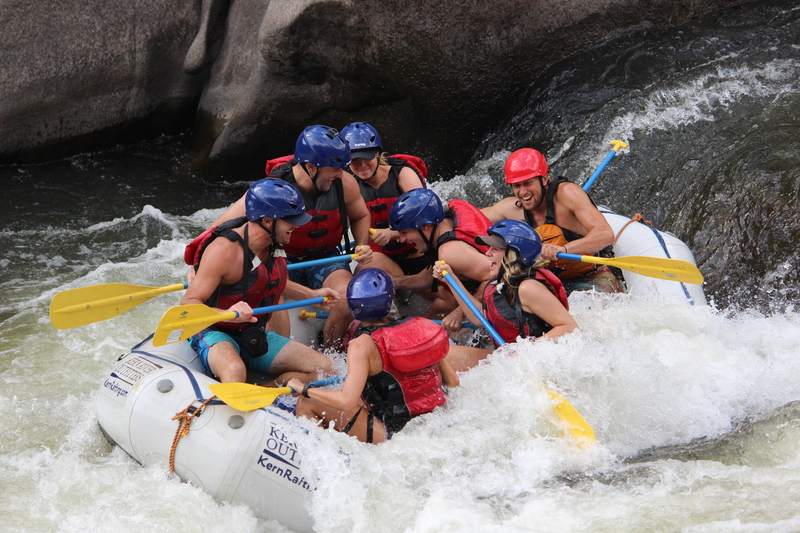 Our customers are treasures and the river we run offers the best Southern California rafting available. 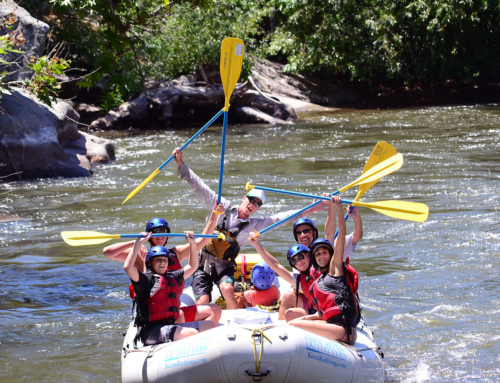 We are proud of our Client Satisfaction rating of 100 and will continue to provide the highest quality California rafting experience for all of our guests. 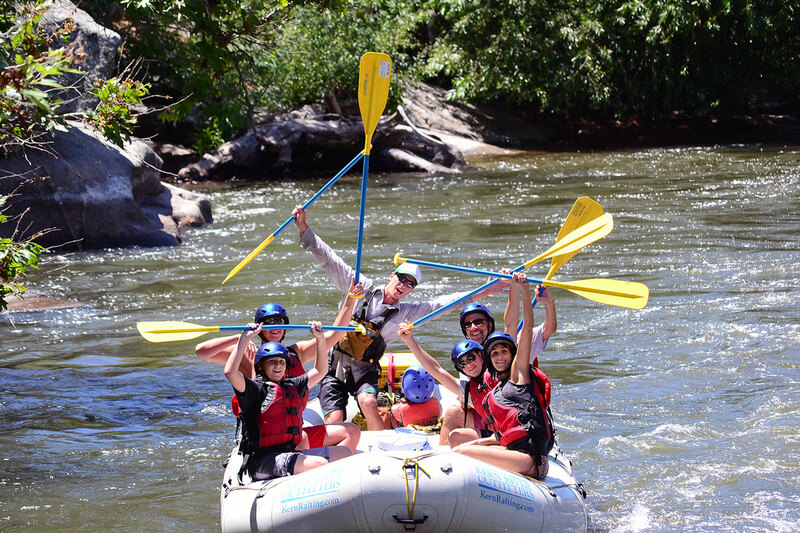 National Geographic could not have stated it better: “Because in a time when travel dollars are stretched, it’s essential that an outfitter deliver the trip of a lifetime, the first time.” Come join us for the California rafting vacation of a lifetime in 2009.